Recent research states that infants’ brains at birth are equipped with most of the brain cells they will ever have; however, connections or pathways between these cells must develop to help them think and learn. As a result, it’s very important to take baby out into the world regularly to experience new people and places. In addition, since babies learn about their world through their sensory perceptions (visual, auditory/hearing, tactile/touch) it’s also important to provide a stimulating home environment with developmentally appropriate toys! ***Unfortunately many new moms wait to buy toys because they don’t realize the importance of early baby stimulation. As a new mom how do you know which toys are best? In a nutshell, baby toys that stimulate vision, hearing and touch, and teach cause and effect are best for brain development. ***Newborns focus best on objects 8–12 inches from their eyes; therefore, mobiles, when placed appropriately, can be excellent visual stimulation tools. Mobiles help baby strengthen his focusing skills and visual tracking skills as he follows the objects around and around. 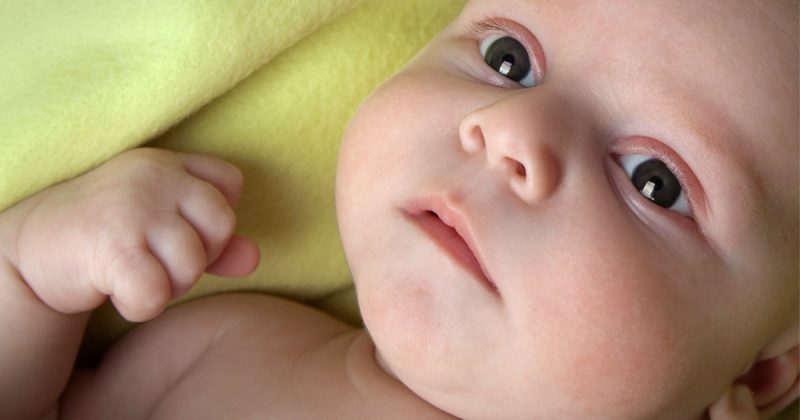 ***In addition, babies are naturally social creatures and are particularly fascinated with the human face, especially the part between the nose and forehead. As a result, toys with bold eyes and mirrors will capture their attention immediately. Young babies love to admire themselves in mirrors! Toys with bold eyes, colors and textures will also captivate a young infant. ***Finally, developmental activity playmats/gyms are also excellent products for newborns to stimulate vision, hearing, touch (with toys of various textures), and teach cause and effect. Happy parenting! Enjoy the journey! 2 Comments: "Stimulate and Captivate Your Newborn – Top 10 Must Have Toys"
Thanks for sharing superb intoimafrons. Your web site is very cool. I am impressed by the details that youâ€™ve on this site. It reveals how nicely you perceive this subject. Bookmarked this website page, will come back for more articles. You, my friend, ROCK! I found simply the info I already searched all over the place and just could not come across. What a great web site.